A graduate from Hawaii’s American Renaissance Academy in Hawaii. Because the school did not have a basketball team, Adrian played AAU basketball. After he graduated from ARA, he spent last year at the University of Colorado-Colorado Springs majoring in Political Science and plans on heading for Law School. After one year with out basketball he decided that he wanted to pursue a dream, playing college basketball. His aunt in the Antelope Valley suggested that he take a look at Antelope Valley College. He joined the team early this summer and has decided that AVC is the place for him to pursue his dream. Adrian is extremely bright, a quiet leader and is very insightful on his strength an weakness on the basketball floor. The greatest strength is his long range shooting. 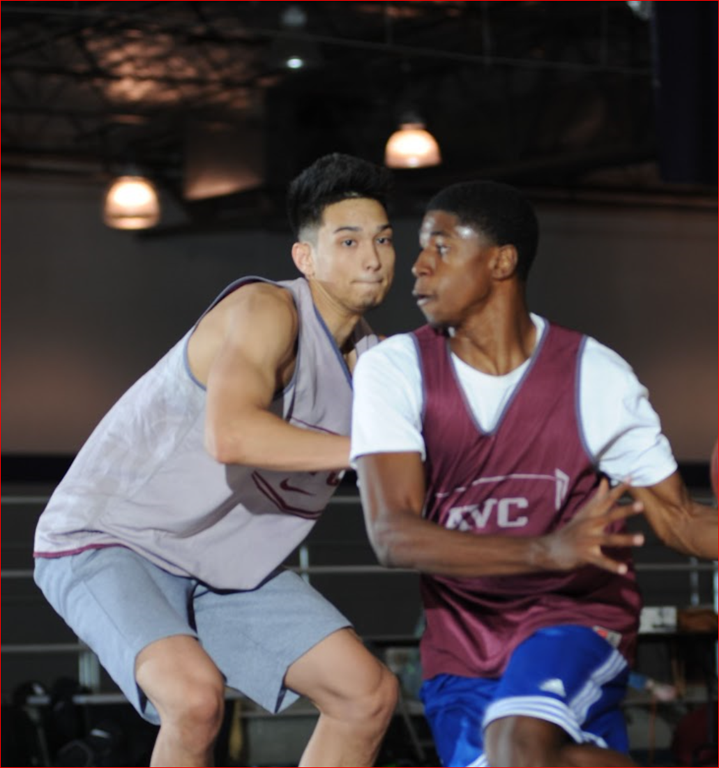 He knows that he ball handling and defensive prowess must improve for him to be successful at the elite JUCO level.